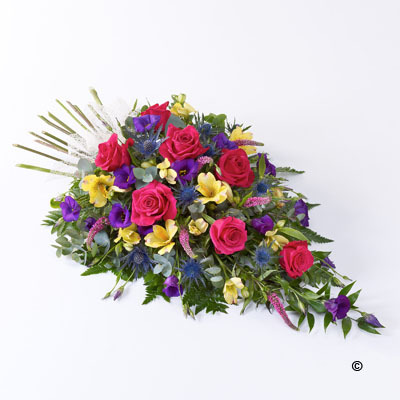 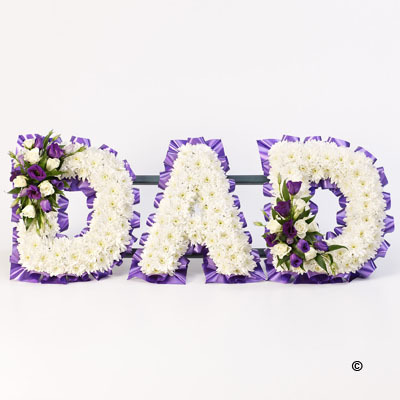 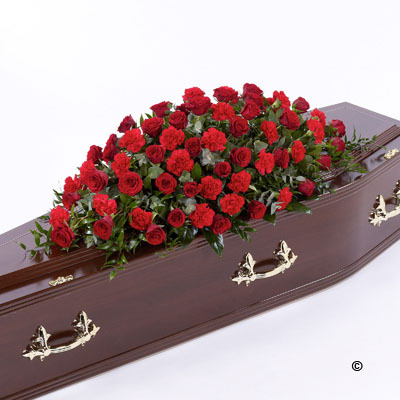 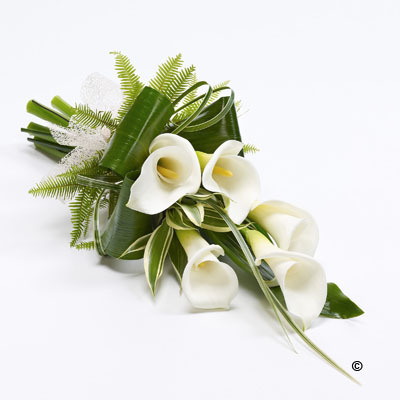 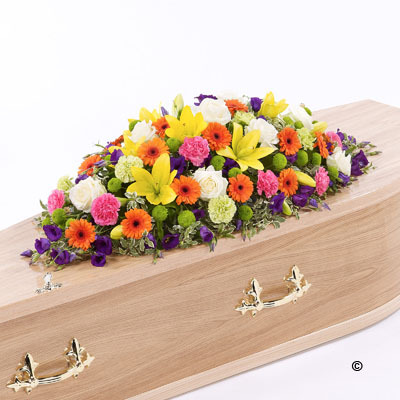 There are a wide range of floral designs available for you to select from. 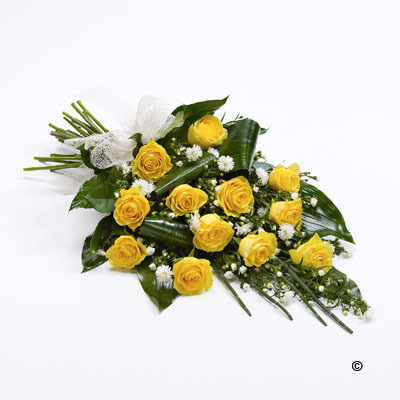 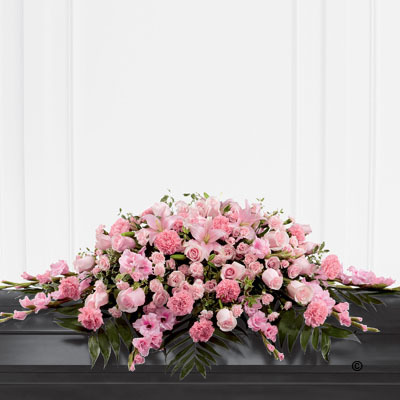 Our Floral Arrangement Brochure below is a small sample of the different types of arrangement that we are able to provide. 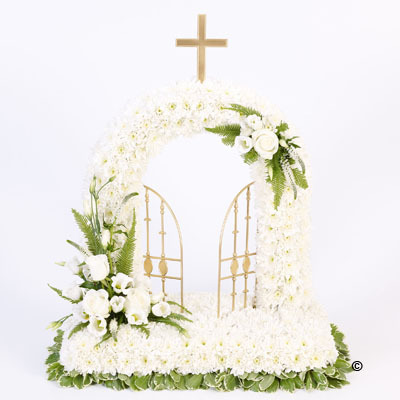 We have an arrangement with a Chelsea Gold Medal winning florist who can design your own personal tribute if required please don’t hesitate to ask for advice. 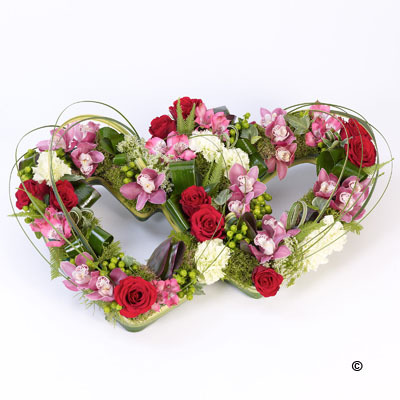 Please head over to hubbardsfloristcoventry.co.uk for more ideas. 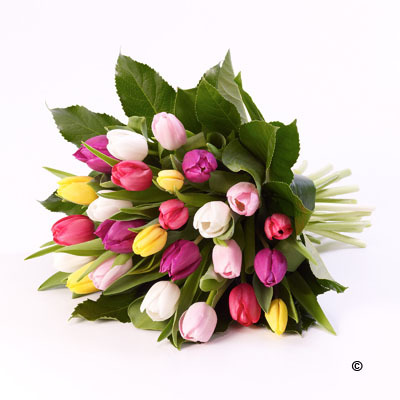 We do not charge any extra to place the order for you, so let us do the work once you have chosen.